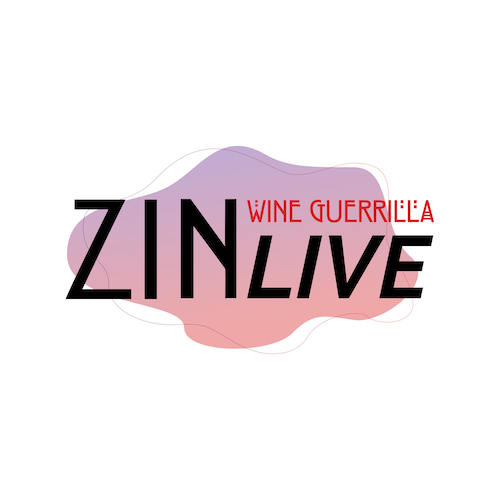 Wine Guerrilla Presents ZIN LIVE! We are proud to introduce a new platform called ZIN LIVE! We always love hosting our local and visiting club members at our Pick Up Parties, but what about the members that live out-of-state or can’t make the event? We want to give everyone who can’t attend the pick up party an opportunity to stay connected with Wine Guerrilla! We will host a live stream via YouTube and will send out a link to the live stream before the event. The live stream will consist of tasting 3 wines from the February club shipment with owner/wine maker Matt Railla. There will also be a Q&A session so you can ask Matt any questions you may have about Wine Guerrilla and the wine making process! We are so excited to bring all of our near and far club members together for this live stream! 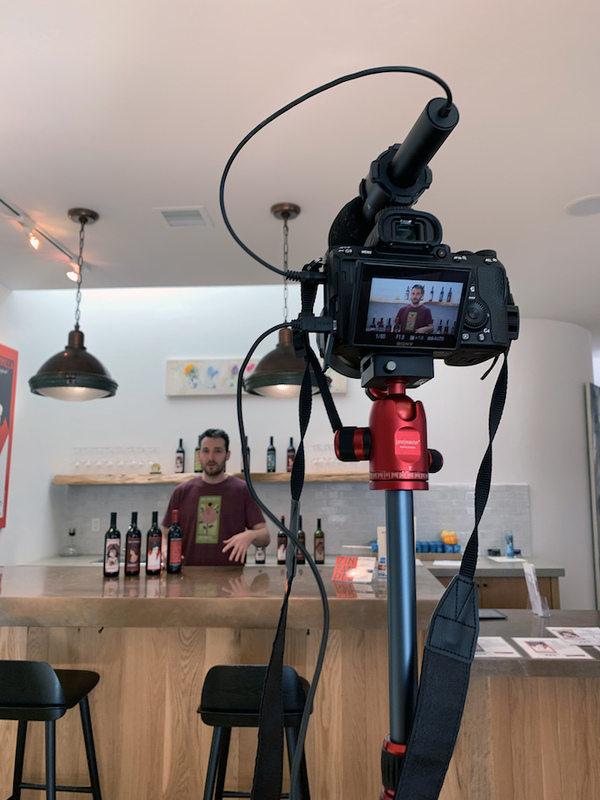 We will host a live stream a few weeks after every wine club shipment to allow everyone time to receive their shipments.